Here are a few examples of projects we have worked on. 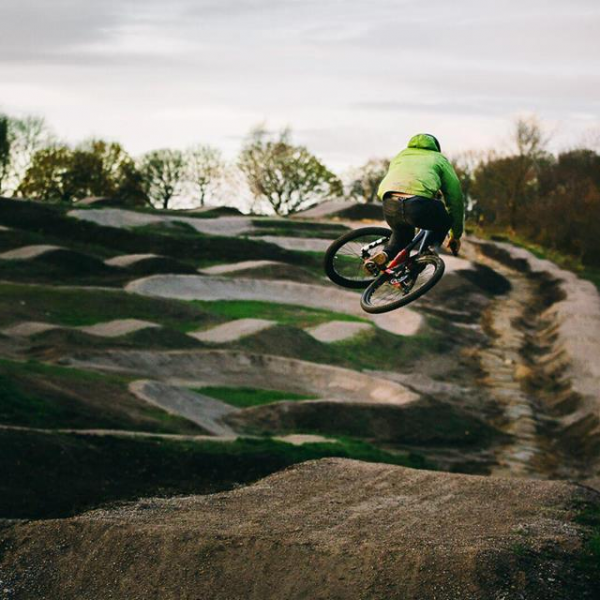 Sporting Assets supported Leeds City Council, British Cycling, Sport England and Cycle Pathways, with their ambitious plans to develop Leeds Urban Bike Park, a mountain bike centre in the heart of Leeds. The objective of this project is to deliver high quality, progressive trails and a community space, offering something for everyone, from beginners to elite athletes. • Developed an operational business plan. Our work gave investors confidence in the viability of the project, enabling the commitment of £1.2m investment. For Cycle Pathway, our support helped them to plan how they will manage the construction phase and ramp up of operations over the next few years. Lewes Community Football Club is an English football club based in Lewes, East Sussex, who play at The Dripping Pan stadium. The men’s first team are members of the Isthmian League Premier Division, and the ladies first team are members of the FA Women’s Championship. Sporting Assets worked with Lewes CFC between 2013 and 2015 to help the club develop a business plan and secure finance for a £630,000 3G multi use sports pitch. The full amount was raised by a blend of financing methods, including £220,000 raised by a community share offer with the subscribers receiving 30% tax relief. 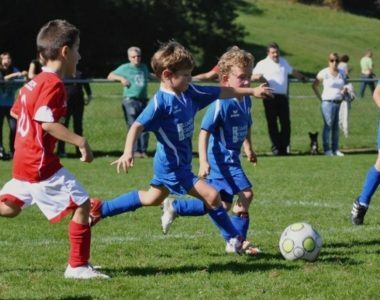 Key partners who were engaged in the overall scheme were Lewes District Council, Lewes Town Council, Sussex Football Association and East Sussex County Council plus several local schools. The 3G pitch is now operational, providing a high quality facility for the Lewes CFC teams and local sports and community groups to utilise. 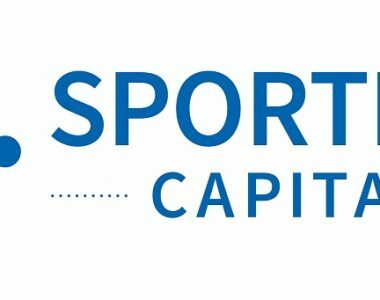 Sporting Assets supported British Canoeing in a strategic review of its owned or leased facilities (known as Places to Paddle). • The operational management and financial sustainability of the facilities. • The governance arrangement and relationship between local facility management and British Canoeing’s central • team. 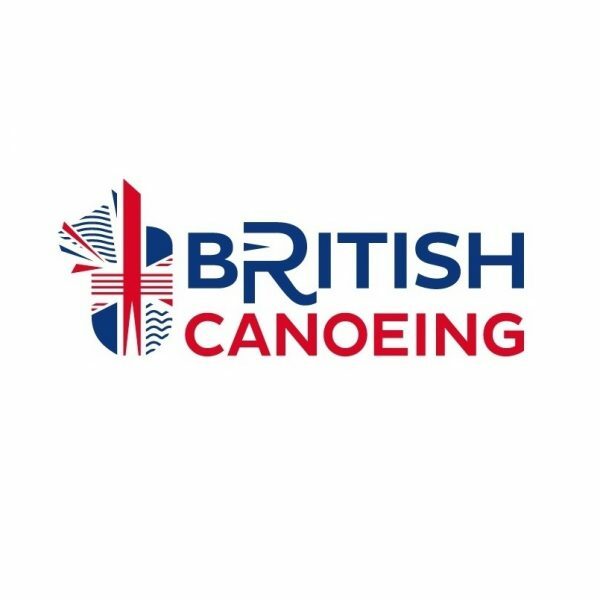 • How the sites currently contribute to British Canoeing ’s overall strategy and how to maximising the sites’ contribution to British Canoeing ’s new 5 year strategy including on participation. • Options for future investment models including social investment. 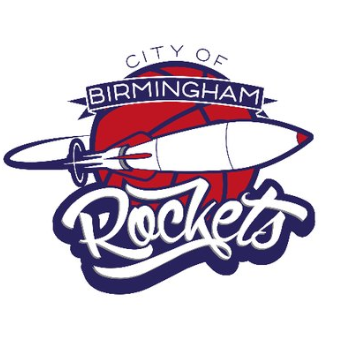 City of Birmingham Basketball Rockets (COBR) is a thriving basketball club in the heart of Birmingham, based at the Nechells Wellbeing Centre. Go on a Saturday morning and ‎you’ll see a hive of activity with youngsters from across Birmingham playing competitive basketball, under the expert eye of coach Rob Palmer and an army of volunteers, often parents who have gotten involved from the sidelines after coming to watch their children. One of their supporters is NBA Legend Hakeem ‘The Dream’ Olajuwon! The club is proud of their track record in getting some of their players into university, often in the US on a sports scholarship. They also do outreach work in clubs across the city as well as summer camps. 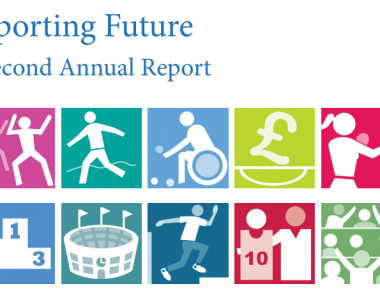 COBR is now looking to the future and aims to have more paid staff to help deliver impact for a number of partners, such as those working in health and education, as well as to give people of all ages and abilities the chance to play basketball. Sporting Assets is working with them to research and plan that future as part of a lottery funded Big Potential project. 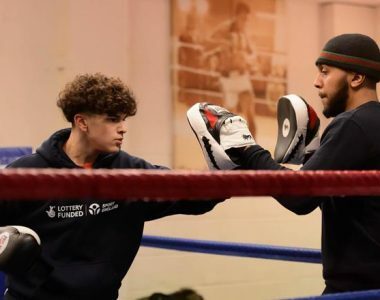 Sporting Assets worked with the team at StreetGames to look at their potential to deliver more training to the commercial sector, and what it would take to do that. This involved working closely with the StreetGames team on a project basis and in turn, talking to their customers and partners on future market potential as well as desk based research on market trends. Sporting Assets wrote a business plan and financial model and then refined it with the StreetGames team so that everyone felt it set out the best option for the future, including on staffing and geographic focus for the project. Sporting Assets supported the executive team at the Finance Committee and Board discussions. Vintage Trains is an educational charitable trust which promotes express steam trains on the national railway network for tourists. The Vintage Trains workshop, based at the 1908 original Great Western Railway depot in the West Midlands, overhauls steam locomotives to national standards. Vintage Trains’ activities involve volunteers from all walks of life, supervised and trained by railwaymen and engineers, passing on their skills to the next generation. Vintage Trains sought to raise community share capital, in order to start their own passenger train operating licence, grow the number of tourist trains operated and increase their workshop capacity. Sporting Assets supported Vintage Trains by helping them prepare the business plan and share offer document needed to gain the community shares standard mark. This had to be completed in a very short period of time in order to fit in with the overall plan. The outcome was that Vintage Trains were awarded the standard mark, and were able to launch the community share offer to the public on schedule in late 2017. Vintage Trains subsequently succeeded in securing the £800k minimum needed for the venture to proceed, and were granted a licence to operate passenger charter trains on the national network by the Office of Road & Rail on 4th September. The Baytree Centre provides services for around 800 women and girls annually in Brixton, many of whom are newly arrived immigrants, are from poor families and have English as a second language. There is a focus on language skills and job readiness, as well as helping girls newly arrived in the UK into school and finding trusted relationships. 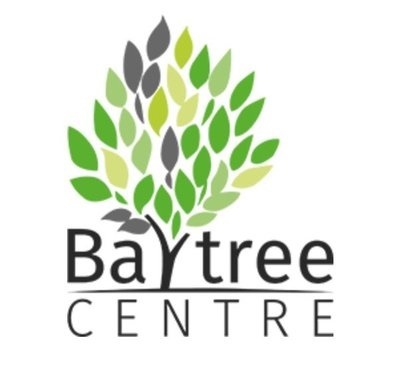 We worked with the Baytree Centre last year to review their forward strategy with their local partners, as they sought to become an independent charity and separate from a much larger national one. A part of this was to look at the opportunities that their building might offer for new services or to provide secure, unrestricted income streams. This project is ongoing and we hope to have an update on this project soon. Timperley Sports Club (TSC) are one of the oldest private sports clubs in the UK (founded in 1877) comprising of Timperley Cricket Club, Hockey Club, Lacrosse Club and Football Club. 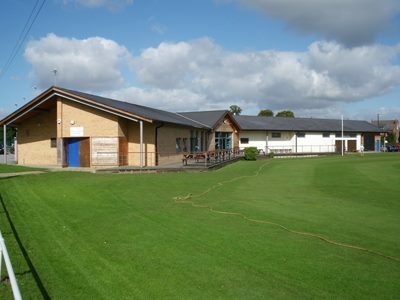 Their facilities include a purpose built clubhouse, two artificial turf pitches as well as two cricket pitches, all enjoyed by the 900 members. Sporting Assets undertook a feasibility study into TSC’s proposed expansion and development as a community hub. The starting point was to engage strategic partners, members and the local community to develop the club’s vision. 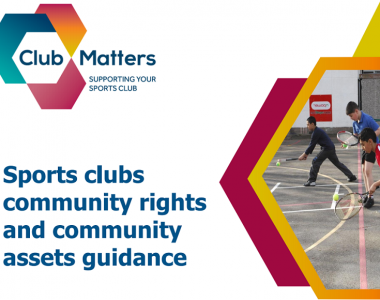 We did this through a range of ‘visioning’ exercises with the club and community, including the hosting of workshops and a detailed survey (involving over 900 recipients). This enabled TSC to determine a clear way forward to meet community and stakeholder needs as they developed the community hub model. 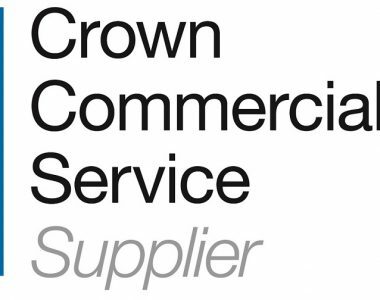 We cover the whole process, from studies to assess whether a project is feasible, to business development to help organisations plan for the future, and finally to raising finance or taking on facilities. Please click on one of the three options below for further information. Feasibility studies are typically undertaken in the very early stages of a project, before significant time and money are invested. We use the methods listed below to inform clients whether a project is viable and which factors need to be considered before proceeding. • Become “investment ready” and increase the likelihood of securing investments or grants. • Legal setup: Review of legal structure of the organisation to ensure it is fit for purpose. Options and recommendations for changes needed for future expansion, change of operational structure or financing. • Operational structure: Review of operational model. Recommendations on what changes are required to future proof it for business expansion or additional services. • Skills audit: Consultation with the board to understand what skills are required now and in the future. Skills audit and interviews with board members to identify the range of experience on the board and which areas need strengthening. • Market potential review: Work with organisation to refine their understanding of how much they can expand their different services given their position in the market and partnerships. Interviews and market testing across a range of stakeholders to understand the relevant demand drivers and services that might be factored into current or future operations. • Financial model: Creation of financial model to underpin the business plan. The model can be created for different uses, such as to show how much repayable finance can be serviced or to test the financial impact of different options for growth. • Business plan: Creation of business plan for a range of uses; such as externally to present a case for investment, or internally as an operational guide. • Financial management review: Full review of the organisation’s financial systems, controls and procedures, along with recommendations on how to improve each area. • Financial management implementation: Assist the organisation’s staff with implementing recommendations from the financial management review. • Theory of change: Workshops with organisation and stakeholders to identify the needs they are trying to address, the changes they want to make, and what they plan to do to achieve this. • Social Impact Measurement: Set up of impact measurement system and training on how to use it. • Outline of the project approach, timeline, critical success factors and possible funding mixes. • Review of which social investment options are possible, the pros and cons of each, and factors for the board to consider. • Assessment of which tax reliefs will be available given the type of investments proposed. • Preparation and submission of application to HMRC for advance assurance for chosen tax relief. • Preparation of prospectus for investors. • Identification of potential investors and discussions to extract expressions of interest and initial offers. • Management of due diligence process required by investors. • Help to negotiate and close proposed investors into the project. 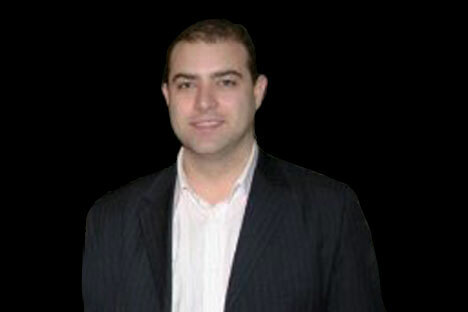 Tom has a wealth of experience and is a proven innovative thinker with an excellent track record of delivery. He is an expert business development adviser for sports based social enterprises with specialisms in community asset transfers, sustainable growth strategies, corporate governance and social finance. 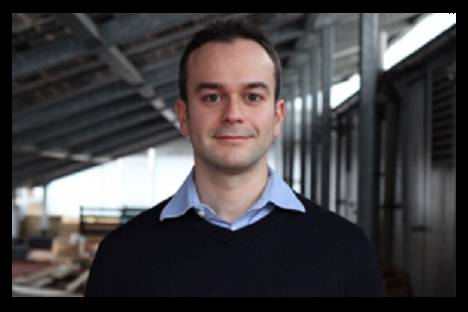 Richard is a Chartered Accountant and trained in law, specialising in corporate finance, equity and debt fundraising. 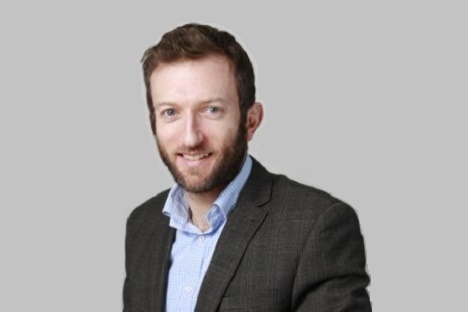 He has turned his focus to Social Investment and was instrumental in setting up the Blackburn Rovers Supporters Trust group of social enterprises and charities, and is now a leading Impact Investment specialist working in Social Finance. Paul is a Chartered Accountant who previously worked in accountancy practice and the infrastructure industry. He has completed the On Purpose programme; a one year fellowship designed to develop leaders in the social enterprise sector. He specialises in developing financial models to plan business growth, acquire funding and ensure long-term sustainability. Paul joined Sporting Assets in July 2015. 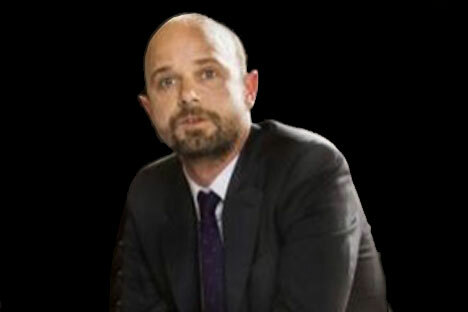 Pete is an experienced business consultant with nearly 20 years’ experience advising businesses and sport sector VCSEs. 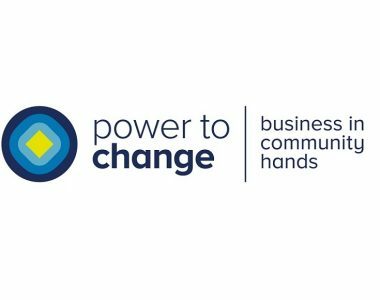 Pete supports community organisations across a range of issues from initial feasibility and asset transfer through to large scale social investment readiness; and works with national bodies, supporting the development and delivery of their facilities and investment strategies. 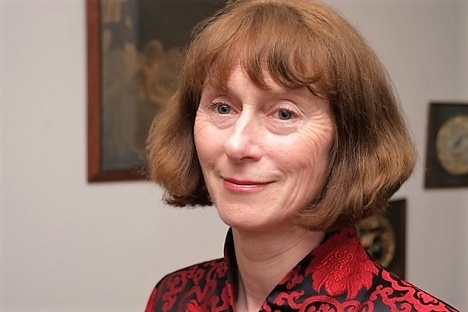 Nicky was a Civil Servant until 2013, including Director of Sport for DCMS, where she led on the Government strategy on public participation in sport and on Olympic and Paralympic sport. Nicky was awarded a CBE for services to the staging of the London 2012 Games. She is on the Board of UK Sport and chairs their major events panel. She is a keen horse rider and athletics fan. Richard has over 20 years’ experience of project management, business development and grant assessment and procurement in the sport, leisure and community development sectors. 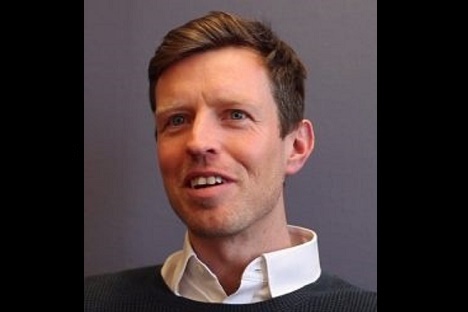 Richard’s ‘hands on’ project management experience is underpinned by a detailed working knowledge of strategic planning, regeneration, grant giving policy, government strategies and wider development frameworks. James has been supporting community led sports projects for more than 12 years, starting off at Sport England with the Sports Match scheme before moving to Supporters Direct and setting up the SD Club Development consultancy. 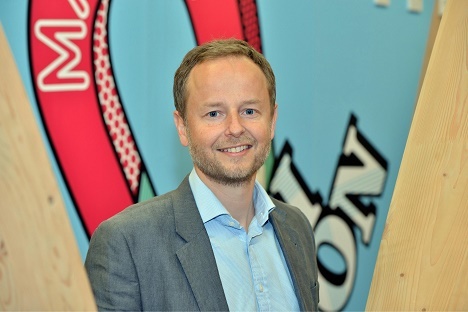 He has helped more than 50 sports clubs restructure and realise the benefits of community ownership, including helping to raise over £7 million from community share offers. We could not have been achieved what we have without the help and commitment given to us through Sporting Assets. They have been there to guide us through recent projects and without their professional help and guidance we would not be in the strong position we are now in. Sporting Assets were able to offer innovative options on social investment, building on what we had already. They worked with us to understand our organisation and added real value in a supportive and collaborative way. We offer innovative funding solutions via a range of instruments from a number of sources. We transfer and apply methods from alternative areas and sectors making our service unique and bespoke; taking advantage of new funds, tax breaks and ownership models to help maximise community, social and private investment. We can offer strong development strategies, programmes and partnerships to make organisations asset and investment ready. We are uniquely placed to help groups secure grants and other third party finance, which means our clients often don’t have to pay us directly. We focus our attention completely on our clients by only working with a small number of projects at any one time. This ensures a holistic service for the community groups, umbrella organisations and public authorities that commission Sporting Assets. For an initial conversation on your specific ideas, please feel free to reach out to us on any of the below. We will aim to reply within 2 working days.